MEENAKKSHI KAIN is an expert on the issues of Tarot Consulting, Numerology, Crystal Ball Gazing, Life Coach (counseling, healing, meditation). 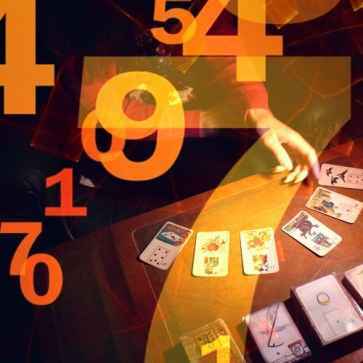 Meenakshi kain is a leading tarot reader and an expert in Numerology in Noida. She is also an ace life coach and numerologist. If you have a trouble in your personal or professional life and desire to look for help, then head straight to Meenakkshi kain. 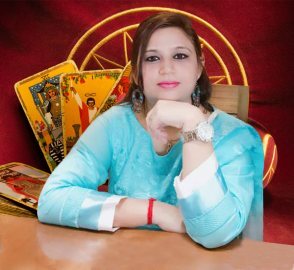 With an experience of many years, Meenakkshi has become the youngest tarot reader and an expert in numerology in Noida. Her vibrant and simple approach towards life helps her provide realistic solutions. 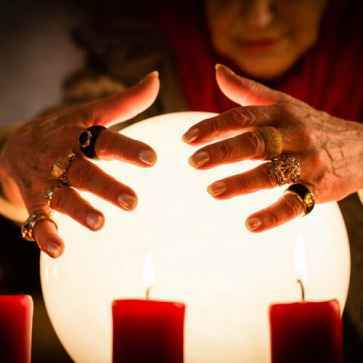 You can also get in touch with her numerology life coaching, and crystal ball gazing services. 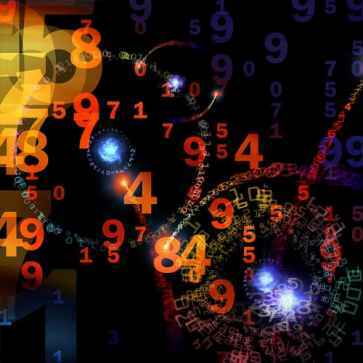 Her enormous knowledge in numerology and tarot reading with accurate predictions has helped numerous people to overcome their self-consciousness and succeed in life. 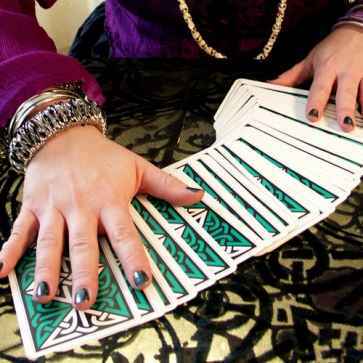 Tarot reader in Noida helps in impacting people’s life by determining their individual and professional problems. 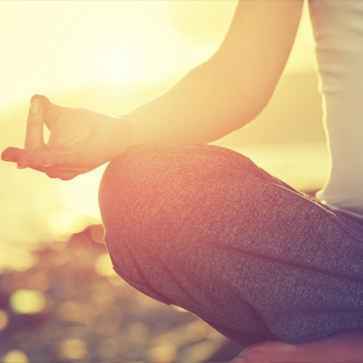 Apart from dedicated individual healing programs, we also offer mass healing service. You can call Meenakkshi Kain to a get-together or social gathering and let her weave magic with her positive vibes. Mass healing is a great way to avail the benefits of healing in ambient and friendly environment..